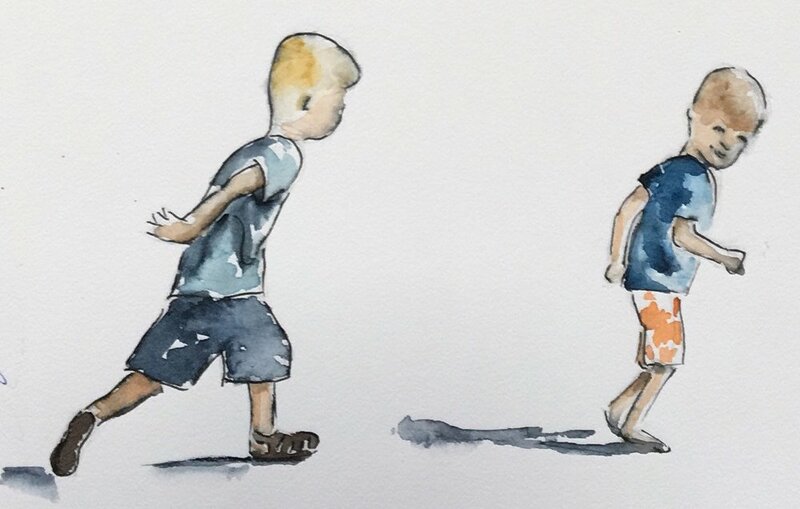 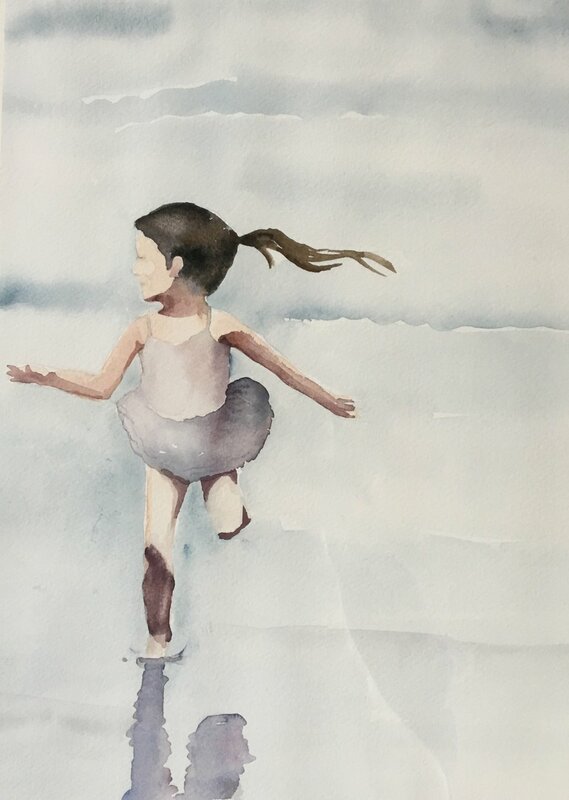 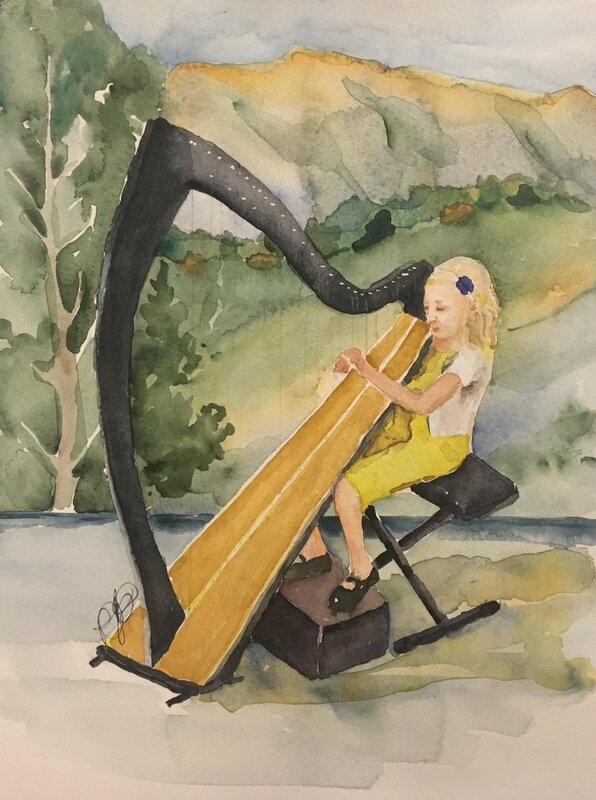 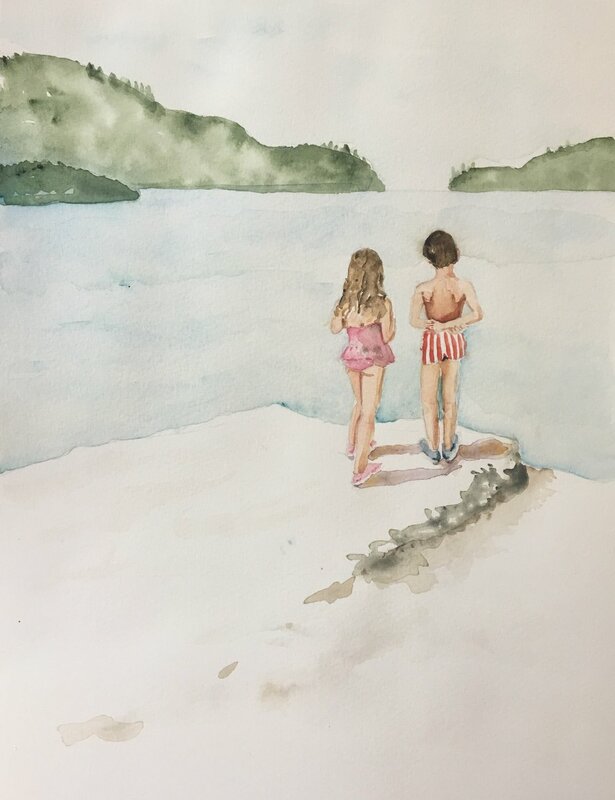 The memory and the captured moment in watercolor. 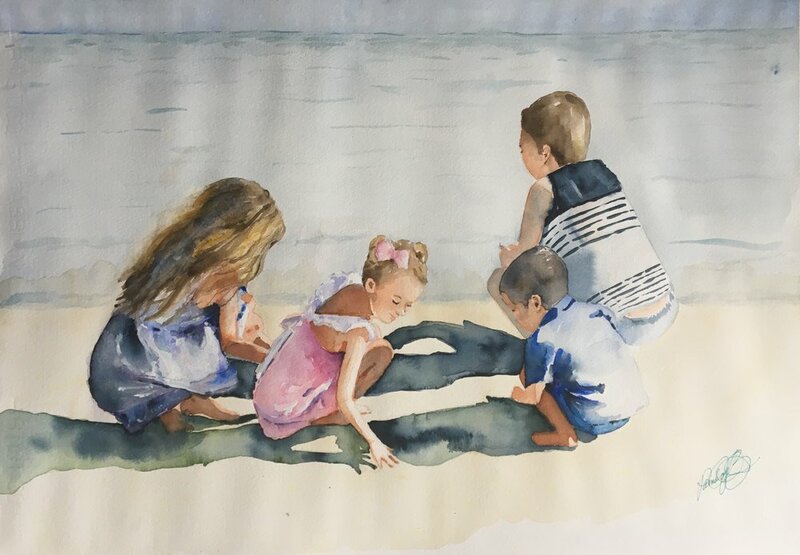 This wasn’t just another day at the beach. 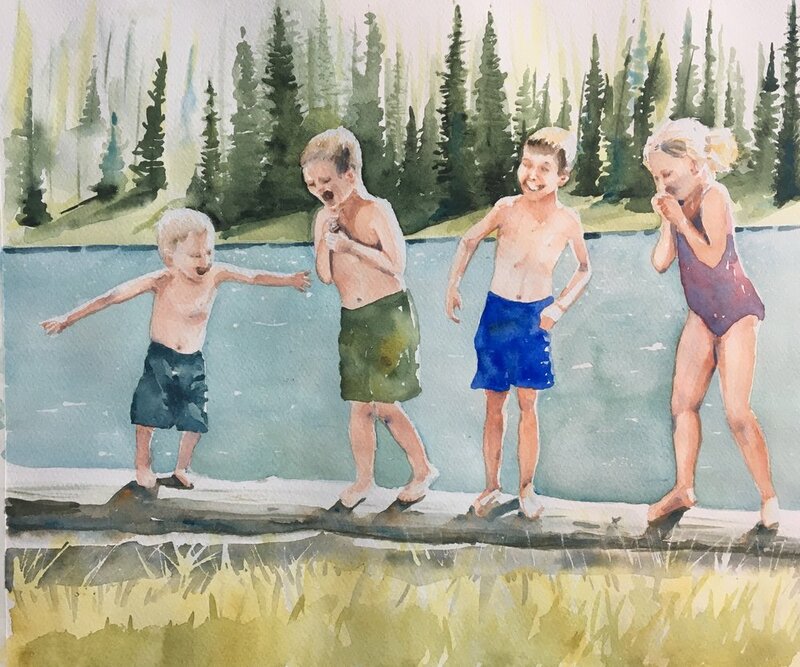 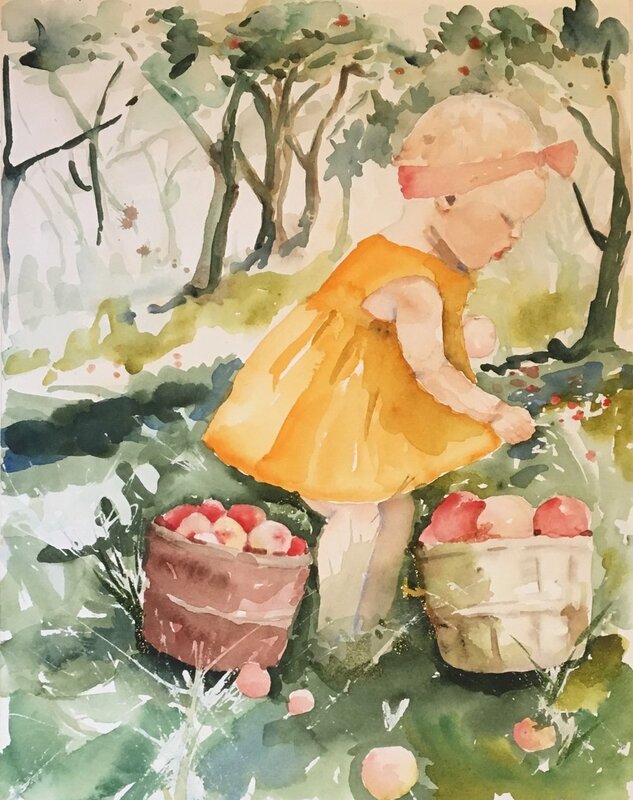 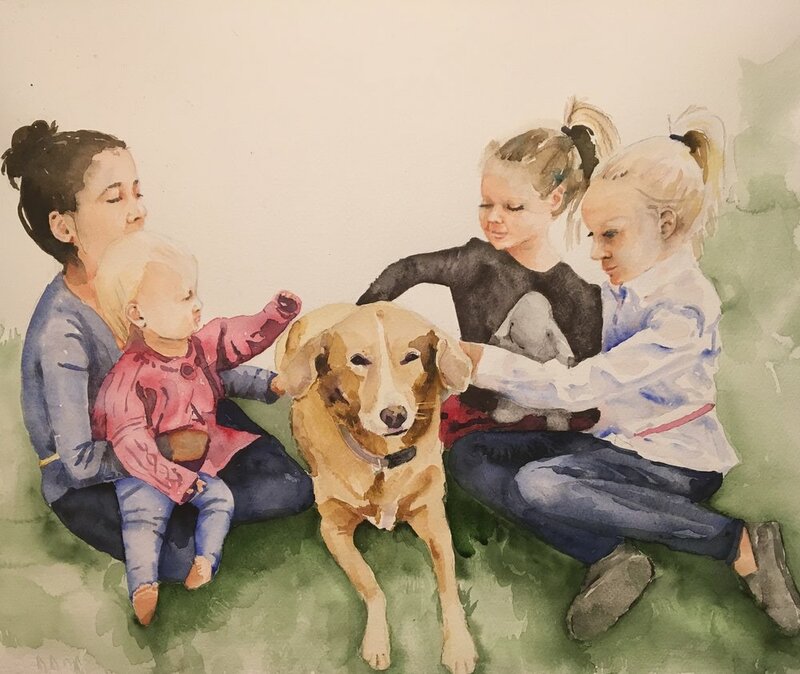 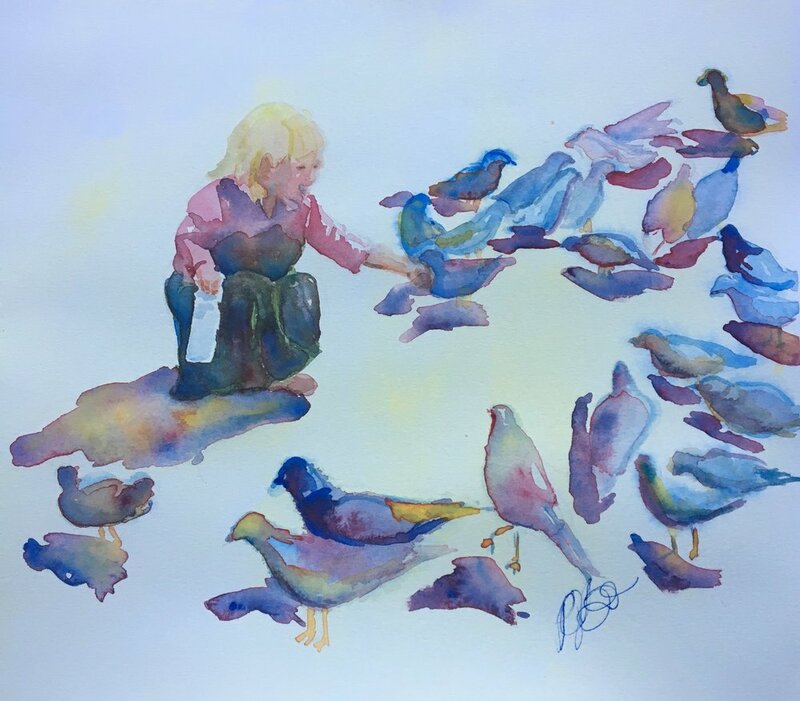 Find out why this moment was so special and needed to become a watercolor.